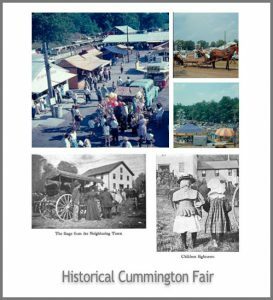 Welcome to the 2019 Cummington Fair! This will be the 151st annual celebration of animals, agriculture, and fun for the whole family. We look forward to seeing you August 22-25, 2019! Online Discounted Tickets Go On Sale July 1st!! Check out our new video – all the fun of the fair 2017!